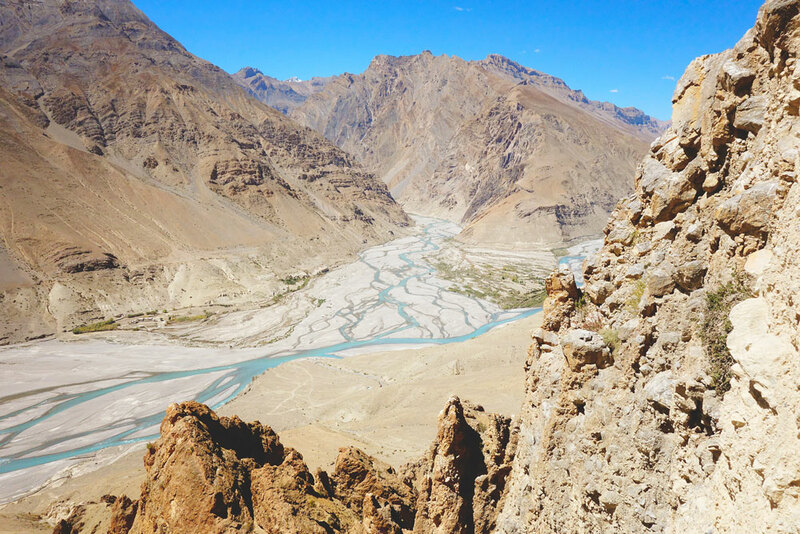 The word ‘Dhang’ means cliff and ‘kar’ means fort, hence Dhankar means ‘fort on a cliff’. 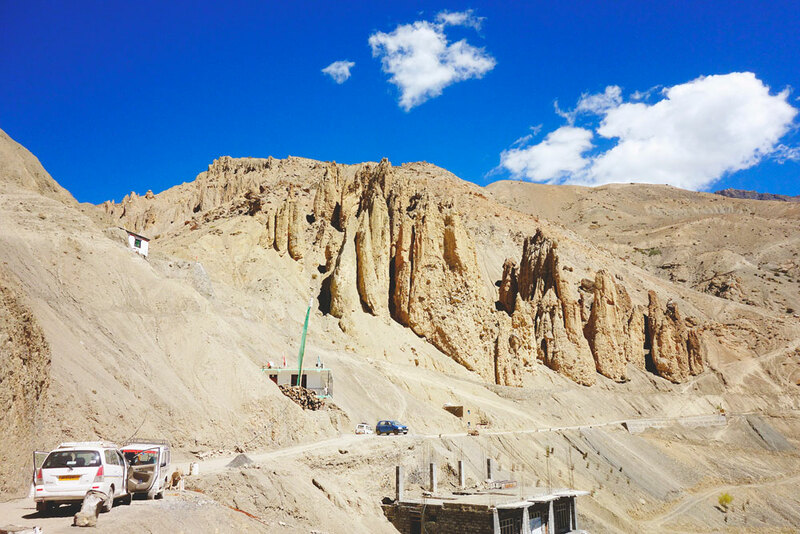 The location of Dhankar fort, which was built as a fort monastery on the Central Tibetan pattern, was strategic as Spiti suffered countless aggressions by its neighbors. 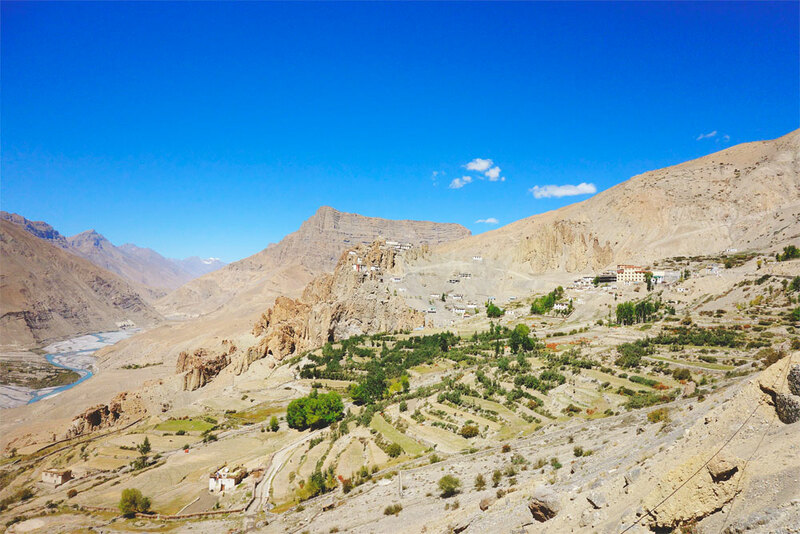 The spot allowed locals to track the movement in the valley and to spread the message to surrounding inhabitations in case of danger. 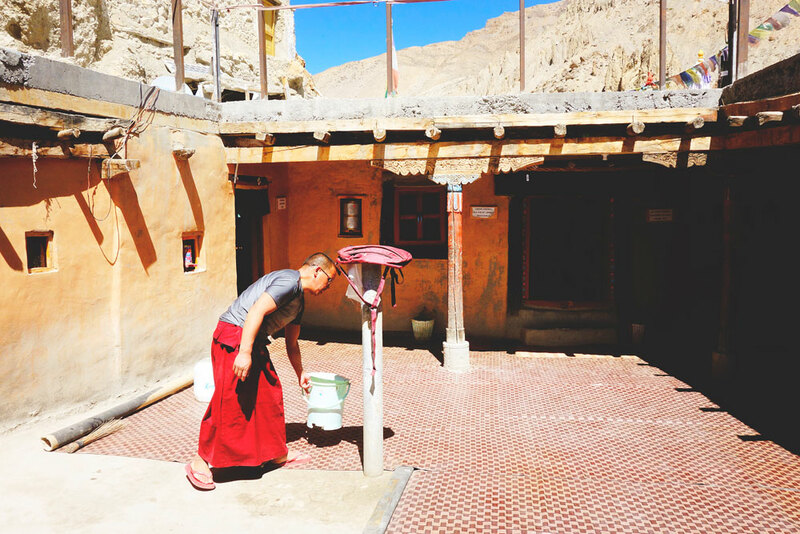 The Monastery is situated at an altitude of 3,894 meters above Dhankar village, between towns of Kaza and Tabo. 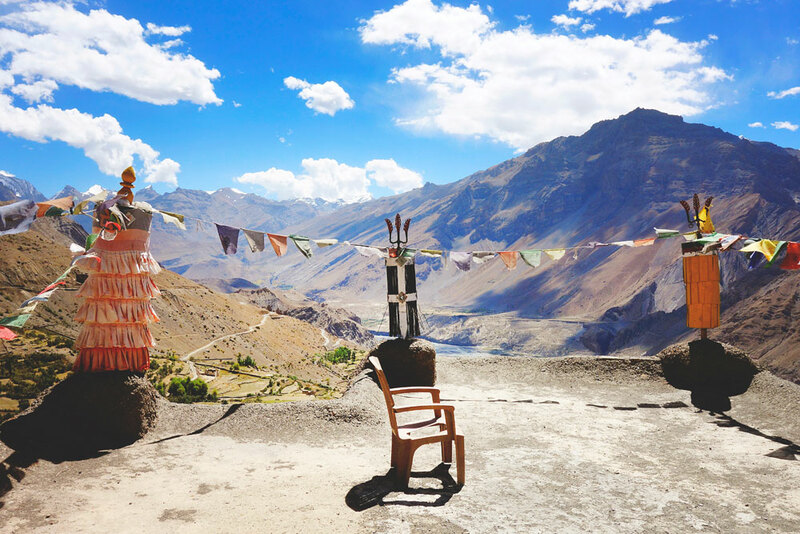 It overlooks the confluence of the Spiti and Pin rivers, which is one of the world's most spectacular sights to be experienced from the Gompa. 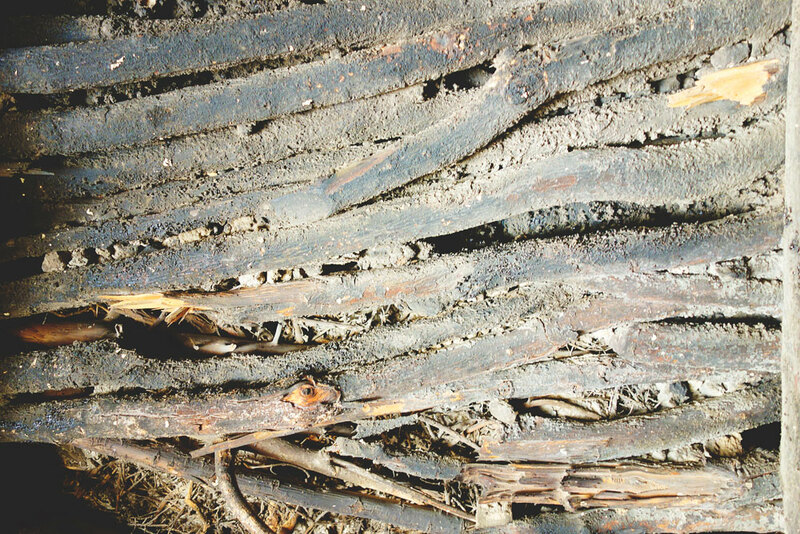 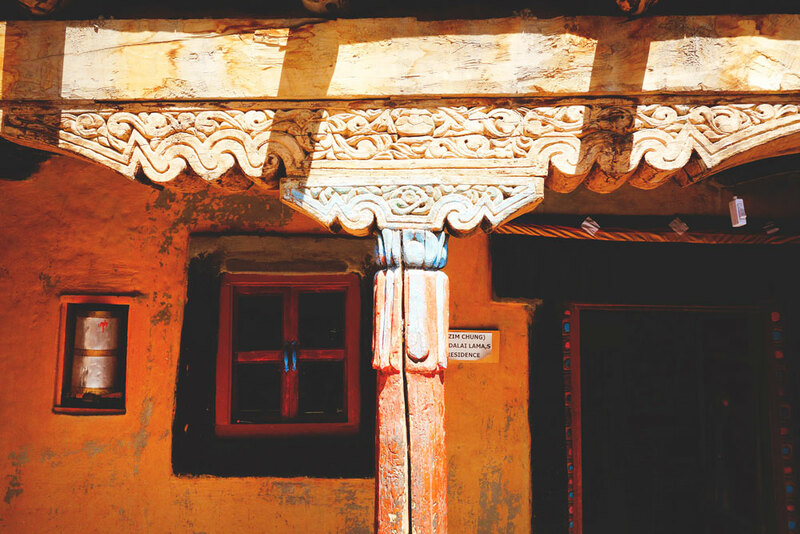 Dhankar also holds an important place in the valley for its historical relevance. 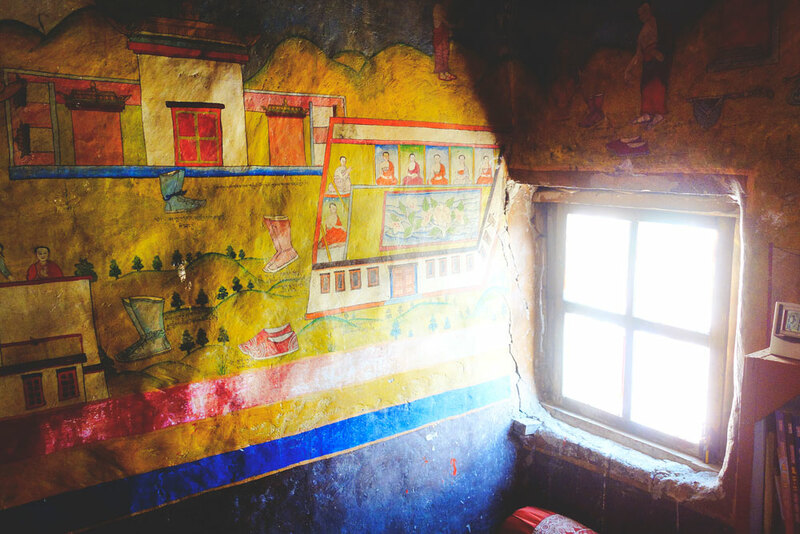 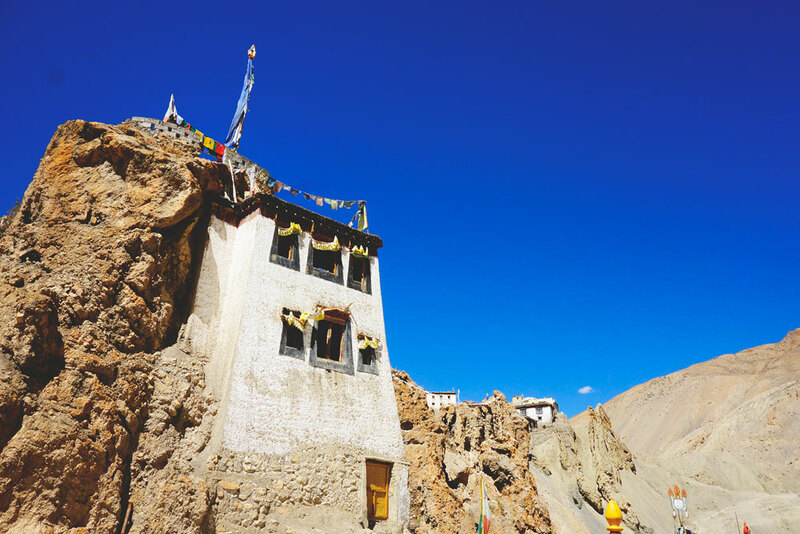 Established between 7th and the 9th centuries, Dhankar's old temple compound is called Lha-O-pa Gompa or the Monastery of the followers of Lha-O, famous lama who was born in 1121. 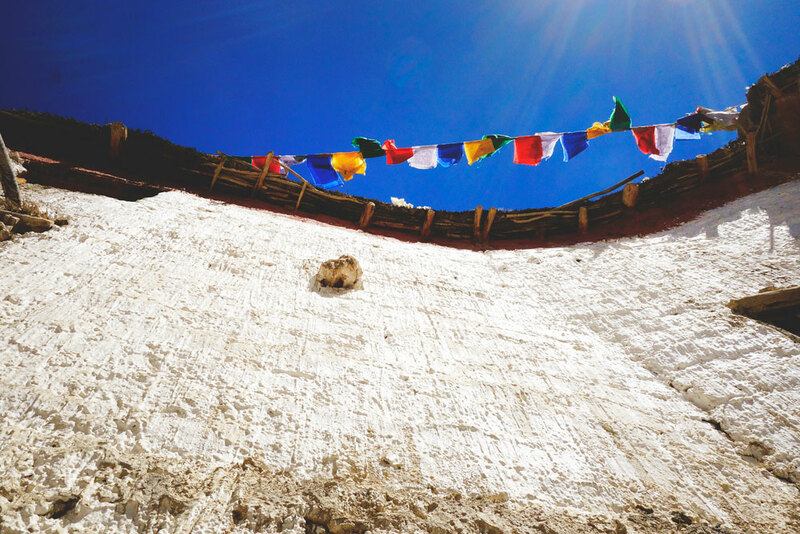 The Gompa consists numerous multi-storied buildings perched together, giving it a fortress like impression. 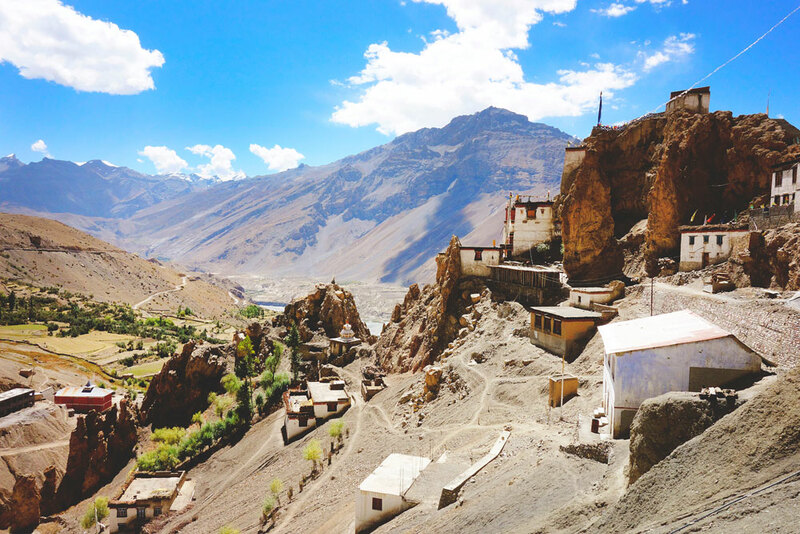 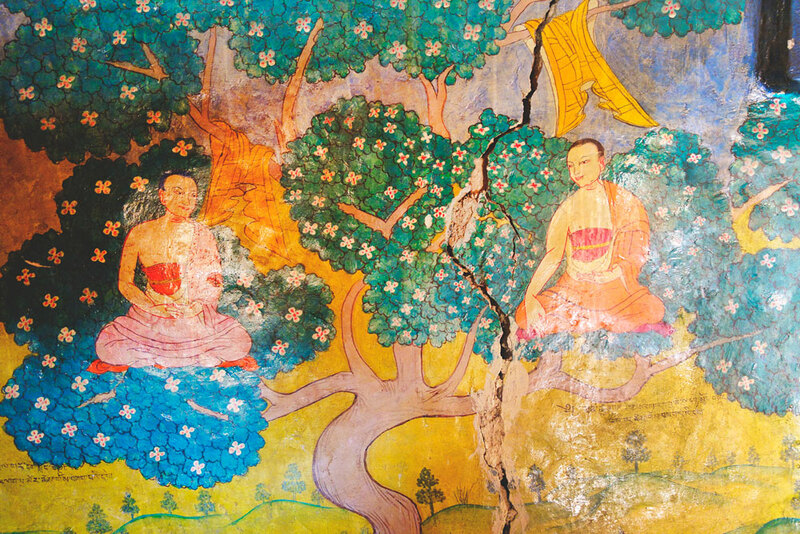 This 1000-year-old monastery is recognized by the World Monuments Fund as one of the most endangered sites in world and is currently in imminent danger of collapsing.